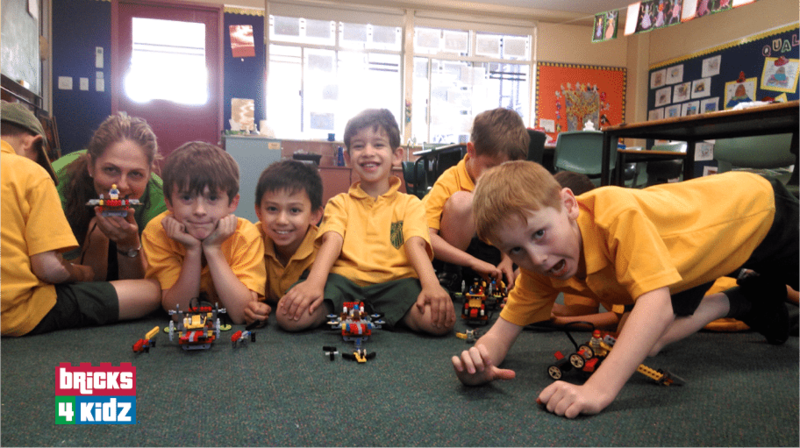 #1 Provider of Programs & Events with LEGO® Bricks in Canberra! School Holiday Activities and Workshops: Fresh fun in Canberra! Space Adventures in a Galaxy Far Away • Mining & Crafting • Jurassic Brick Dinosaurs • Superheroes • And more! 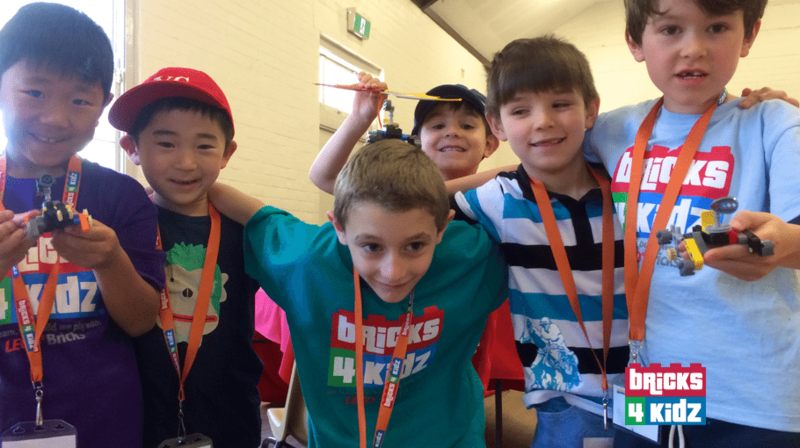 A BRICKS 4 KIDZ® school holiday workshop is a FRESH and FUN way for kids to spend their school break in Canberra! With specially-designed BRICKS 4 KIDZ® models and plenty of time for free-play, the kids have a BLAST. School holiday workshops are specially designed for kids ages 5-12 and are staffed by trained, screened BRICKS 4 KIDZ® instructors. Check out our School Holiday Workshops in Canberra for more details! 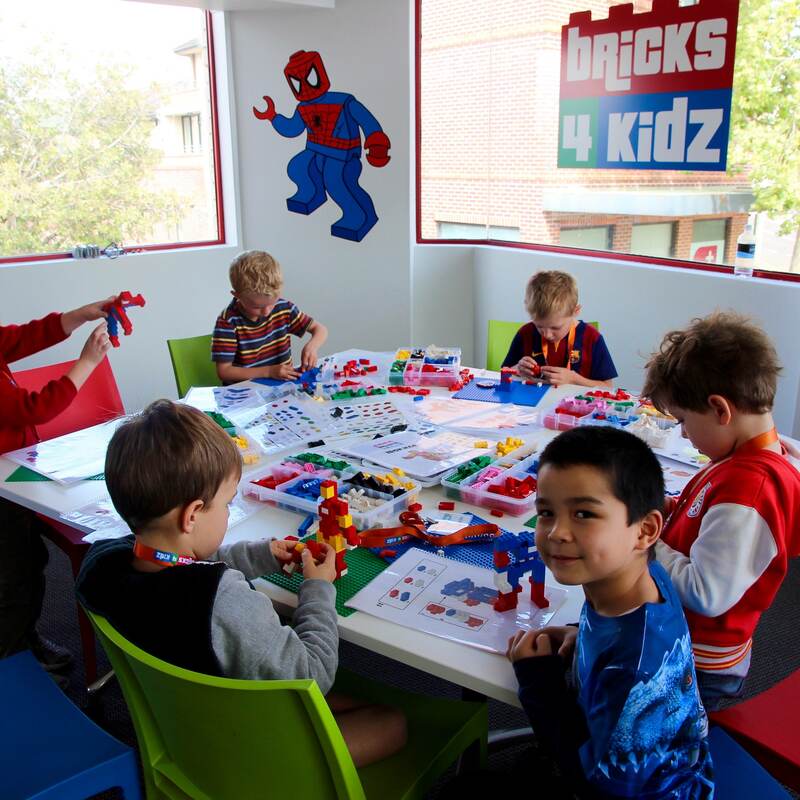 The BEST LEGO®-themed Birthday Parties and Events in Canberra!